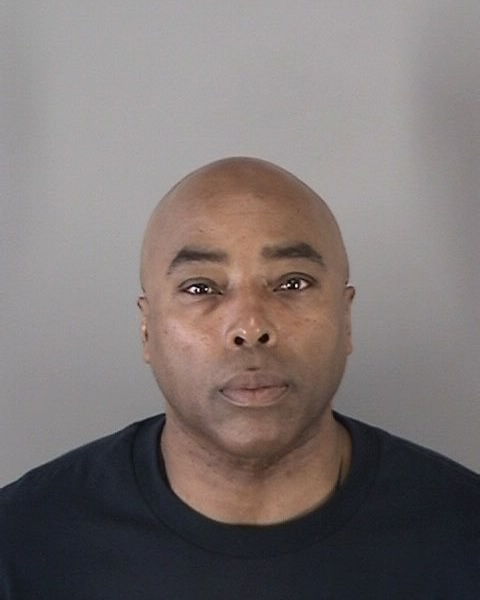 A San Francisco Police Department internal affairs investigation has led to the arrest of an SFPD officer, Joel Babbs, according to a police statement. The probe examined a June 2017 report of an officer violating vehicle code. The investigation found that the same officer had filed a false police report about the violation. After the District Attorney reviewed the case, internal affairs officers were granted an arrest warrant. Babbs was charged with two misdemeanor counts, one for having false license plate stickers and one for filing a false police report. He is currently assigned to a position in which he doesn’t have contact with the public, police said. It’s unclear what station Babbs was most recently assigned to. He appears to have served at Mission Station in the past — a captain’s newsletter from 2014 indicates Babbs was assigned to Mission Station at the time. Several years earlier, Babbs appeared in local news coverage of an arrest he made at John O’Connell High School.